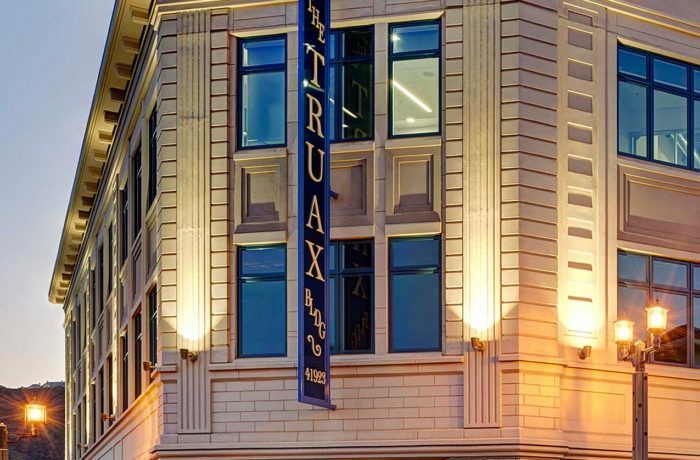 The Truax Building is a fantastic addition to Old Town. This is a classic "turn-of-the-century" Class "A" building with its dramatic stone and glass lobby features. The Truax Building will have dynamic views of the valley, fantastic sunsets and convenience to local downtown establishments. There are currently leasing spaces available on the 2nd floor of the Truax Building. Call today to schedule a walk-through!